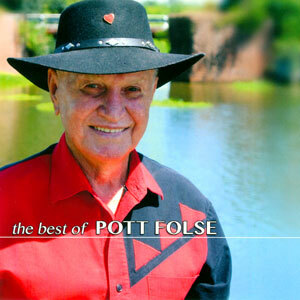 Pott Folse began playing music professionally in 1940 with Professor Wilson’s twelve piece orchestra, the “Star Serenaders,” performing foxtrots and waltzes. After serving in World War II, he came back to Louisiana and formed “The Jolly Rhythm Kings.” Later he played with such musicians as Vin Bruce, Leroy Martin, Harry Anselmi and Gene Rodrique. He writes and records in both English and French. 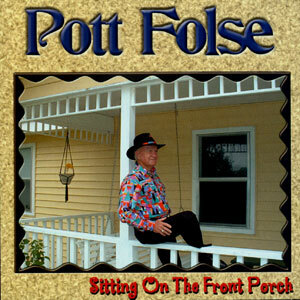 Talk about a whittling project: Try trimming down the essense of Gatewood “Pott” Folse into only one all-seeing retrospective, balancing the many musical sides of this singing Cajun accordionist. Plus, there is the added pressure for his BEST OF to be a tiptop showcase, since his worldwide fan club specifically requested its creation. 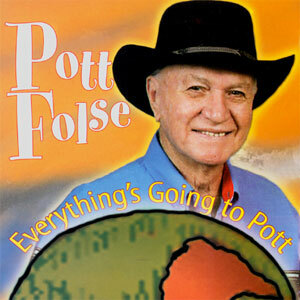 “Uncle” Pott, you see, is beloved far beyond state lines. 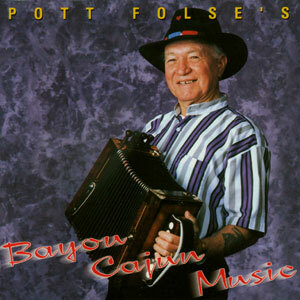 Far beyond the Louisiana Music Hall of Fame, of which he’s a member. Far beyond the Mardi Gras parade routes he has annually brightened for ages. The friendly, universal appeal of his records has quite the long reach. No doubt having originally drummed in Dudley Bernard’s formative Southern Serenaders taught the early lesson that postwar Cajun music needn’t at all stay beholden to accordion two-steps or fiddle waltzes. So ever since debuting on Jin in 1998, he’s a joker (formulation “Rogaine” out of Clapton’s “Cocaine”). He’s a loafers-and-white-socks rocker (rolling “Lawdy Miss Claudy”). He’s an old-old-school nostalgist (“Sunny Side of the Street”). He’s a bayou bluesman (“I’m Gonna Move to the Outskirts of Town”). 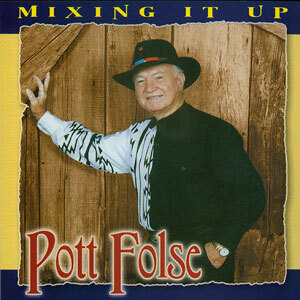 He’s tres French, straight to the high-stepping core of “Hey La Bas.” Heck, he’s even a legume’s best friend, happily content to sing the joys of “Butterbeans.” In other words, “Uncle” Pott (now well into his 80s and reportedly still rust-free) is your life-of-the-downhome-party jukebox, North or South.